Art Hearts Journey: Are You Kidding? 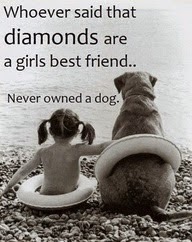 and dog nuts. He's just the regular color. the town of Exeter, Ontario, is somewhat famous for it's huge population of white squirrels. 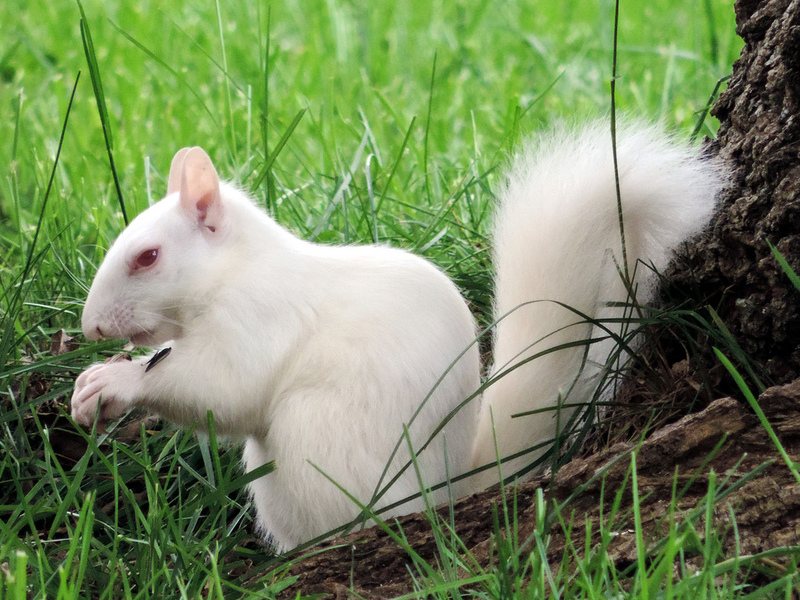 they are not albino, but have a rare gene mutation found in the eastern grey squirrel. 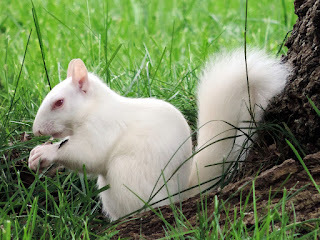 I lived in south western Ontario for years and saw many white squirrels as well as bi-colored squirrels. 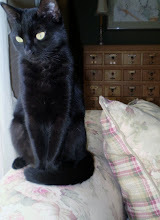 (think tuxedo cat) still, they are an unusual and unexpected sight! Cindy yes thank you for that. I have read up on them since seeing that one, and yes they are in Ontario, North Carolina and a few other places. I've seen white ones in Minnesota, I don't know if they were albino or not. 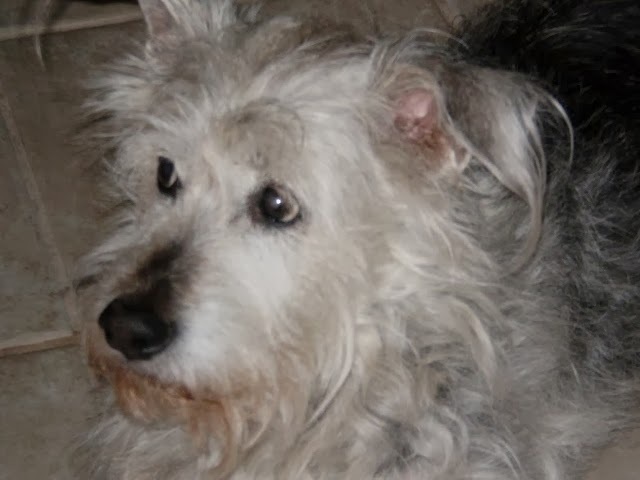 Then we had one in our back yard there that had a blonde tail, looked like she's been in the peroxide.